Although now is not possible anymore to get inside this building, it is still standing. 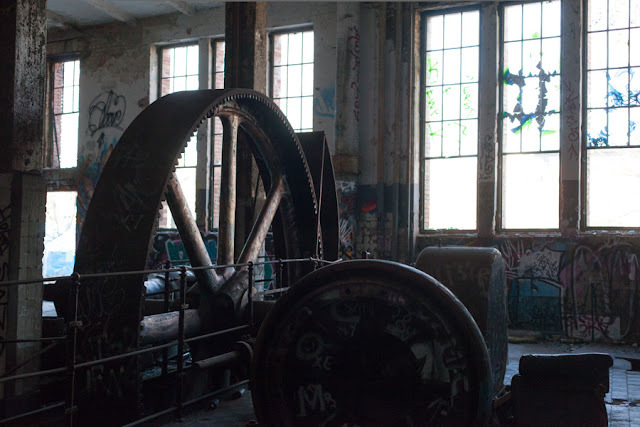 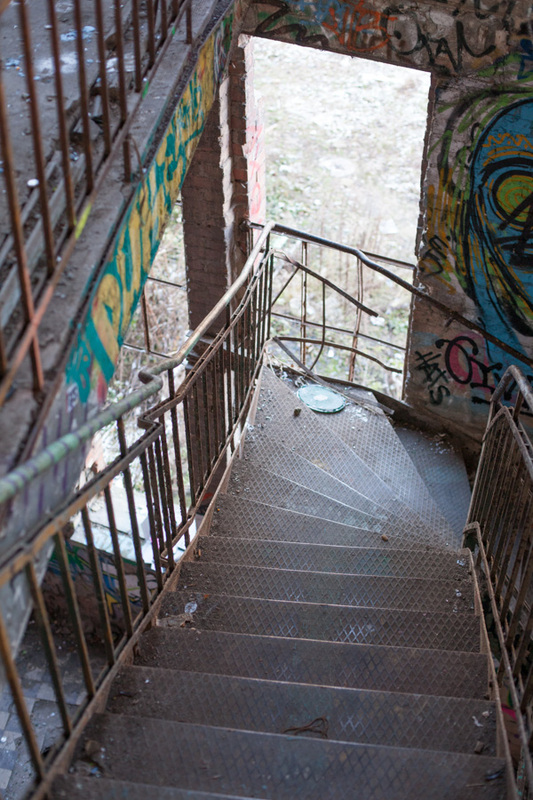 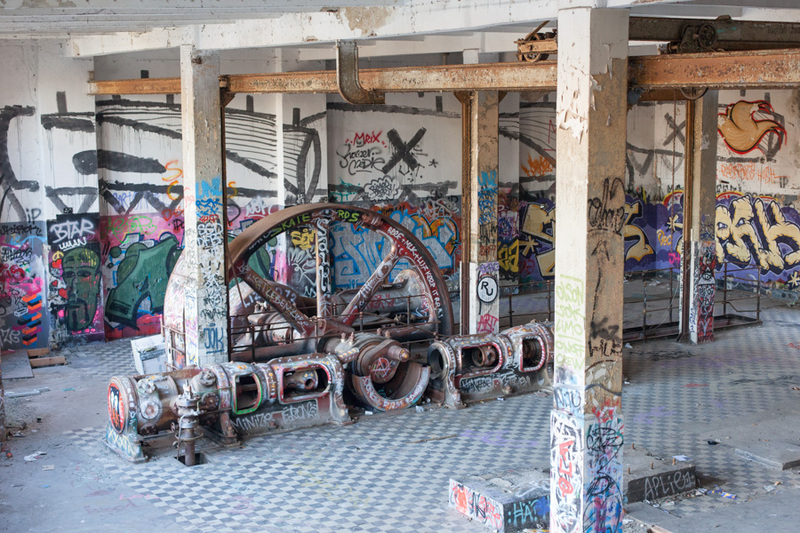 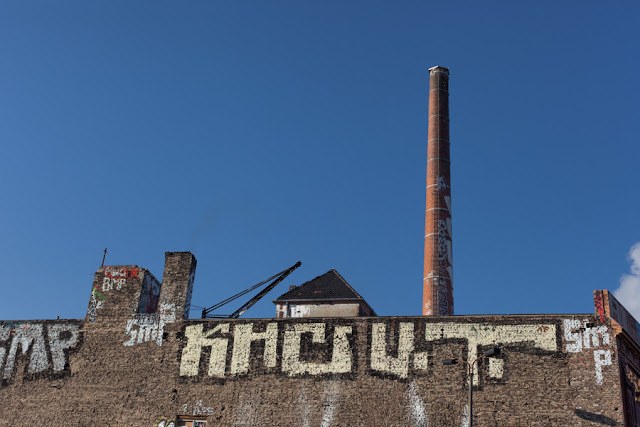 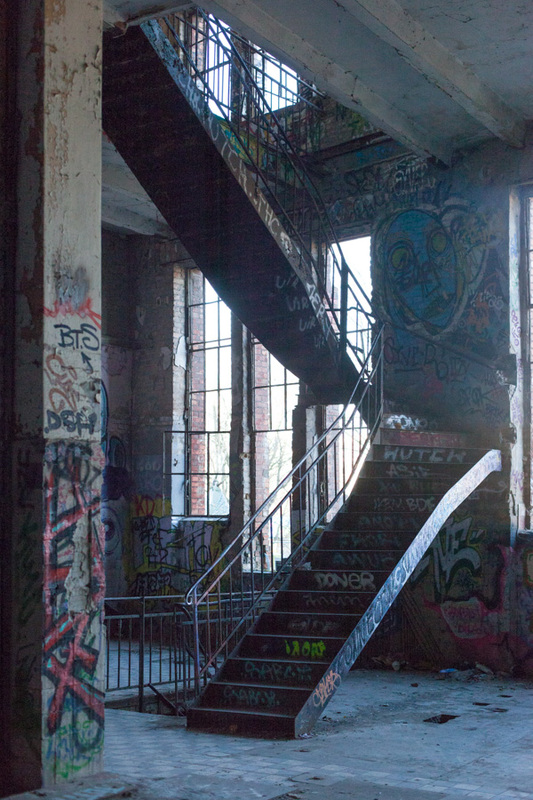 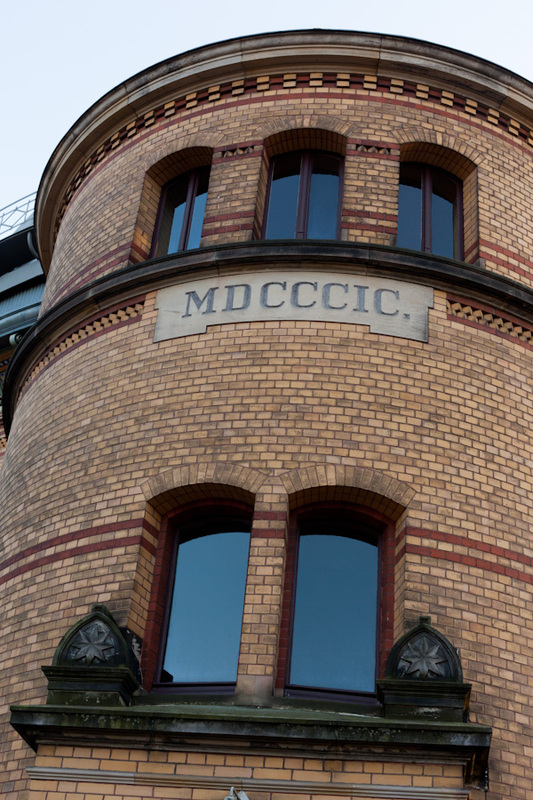 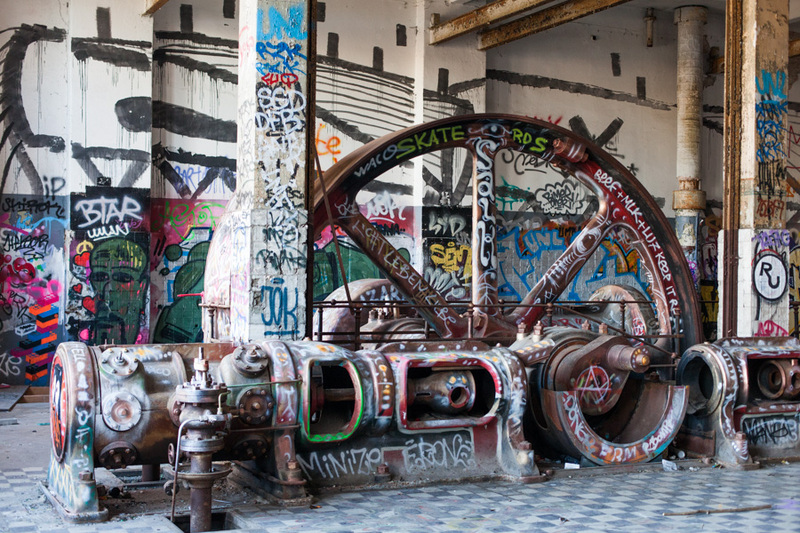 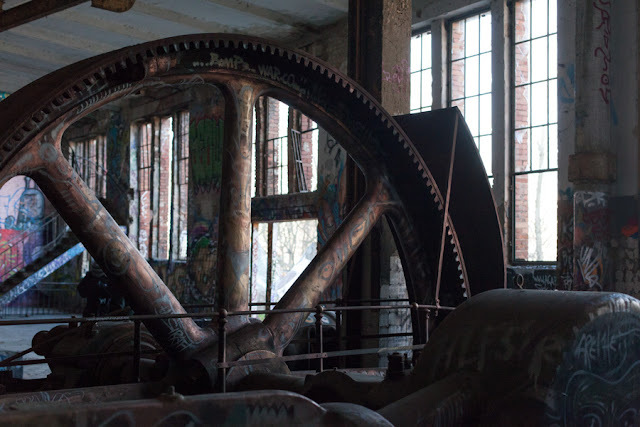 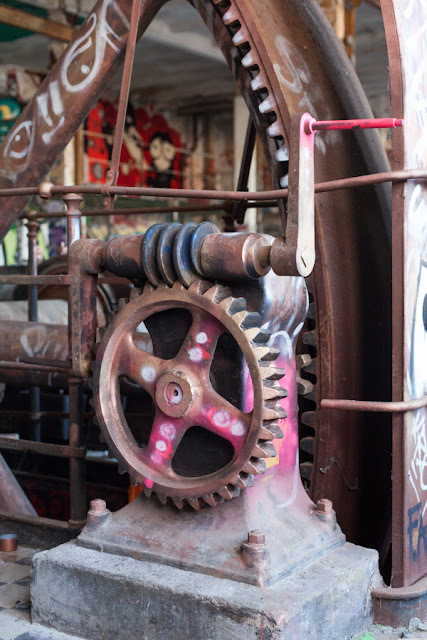 This factory, built between Kreuzberg and Mitte, is one of the oldest in Germany (1914) and it was working till 1991. 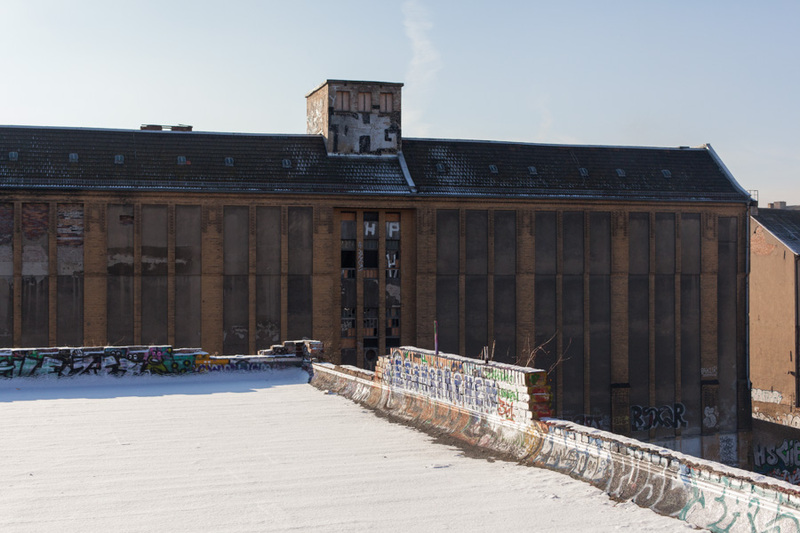 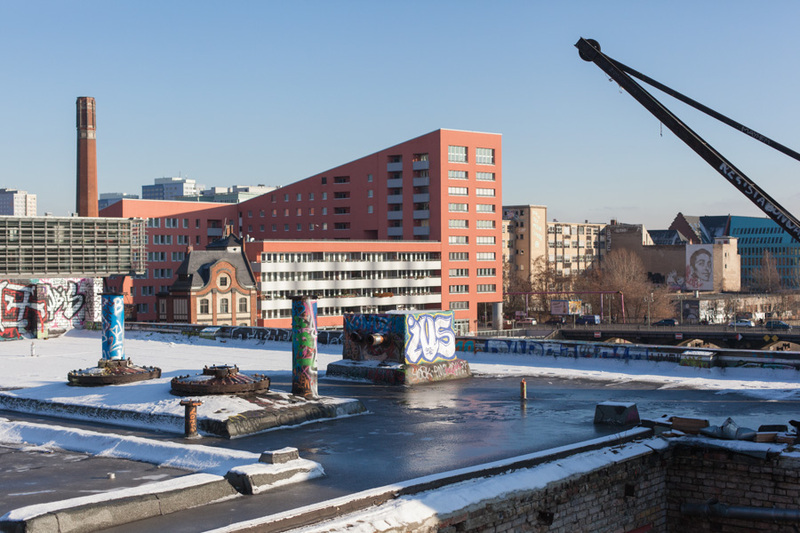 At the end of 1800, the ice was produced by cutting ice from the river Spree, then "Norddeutschen Eiswerke AG" society decided to create a factory for it, with two large courtyards (of which one has been then destroyed during WWII). 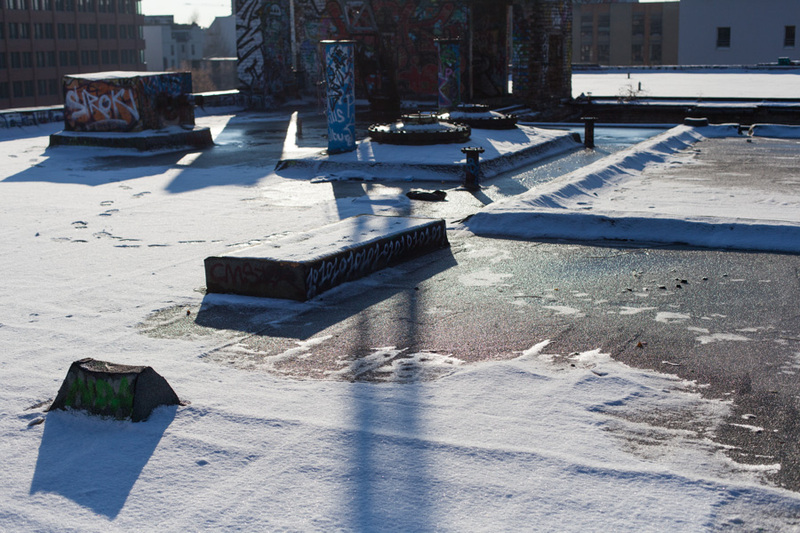 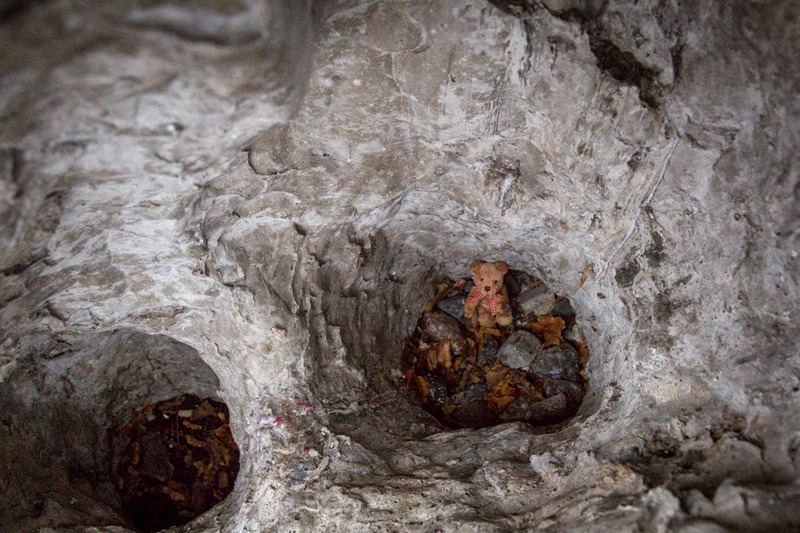 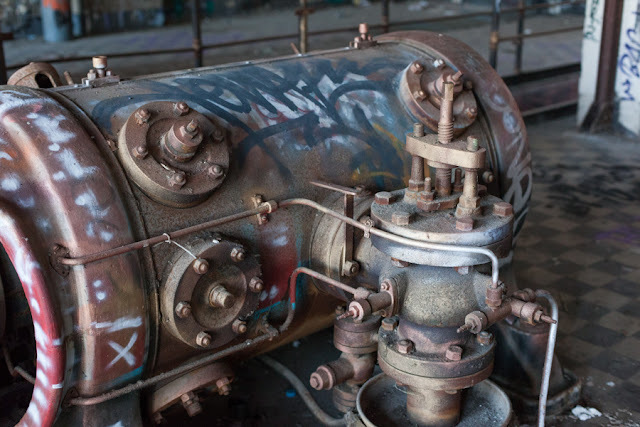 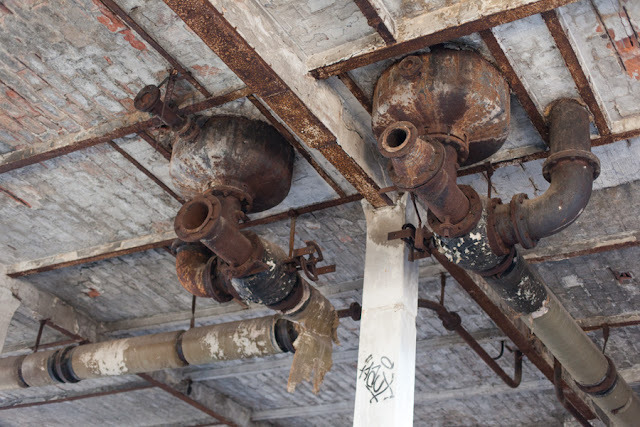 The hot water used to create the ice was also used as hot water for the buildings in the surrounding areas. 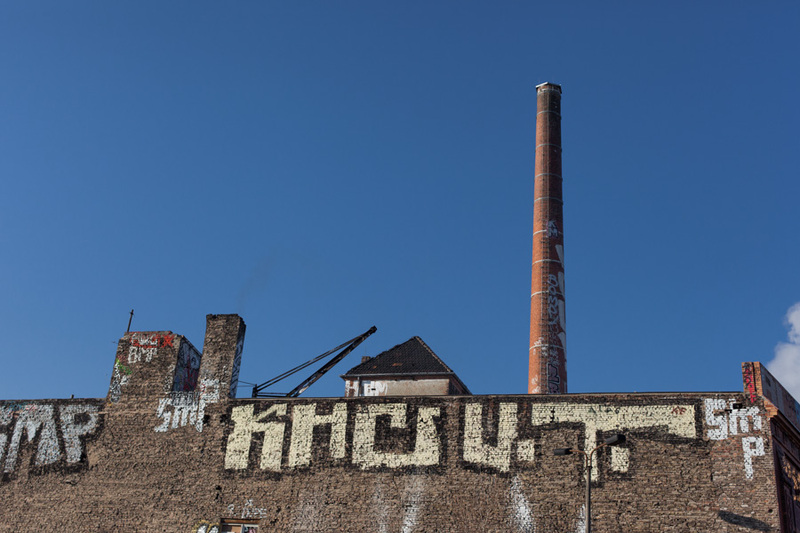 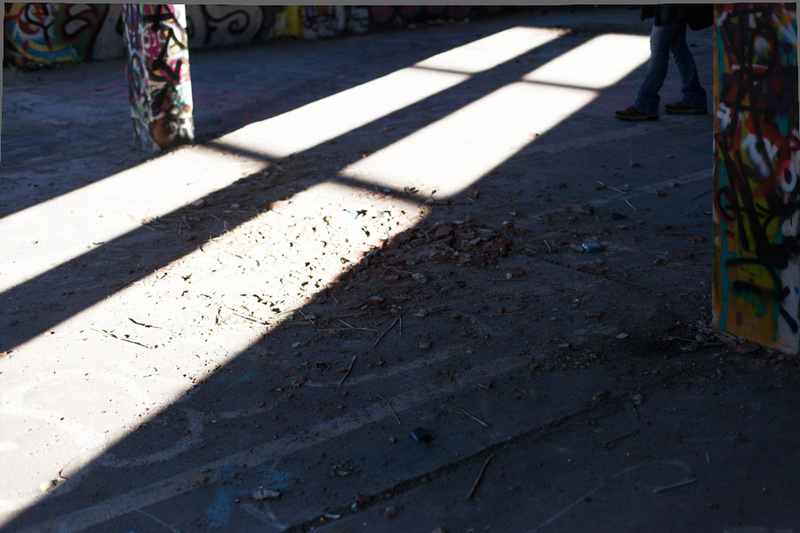 In the last years, before 1991, the production was going down, then the fabrik was closed. 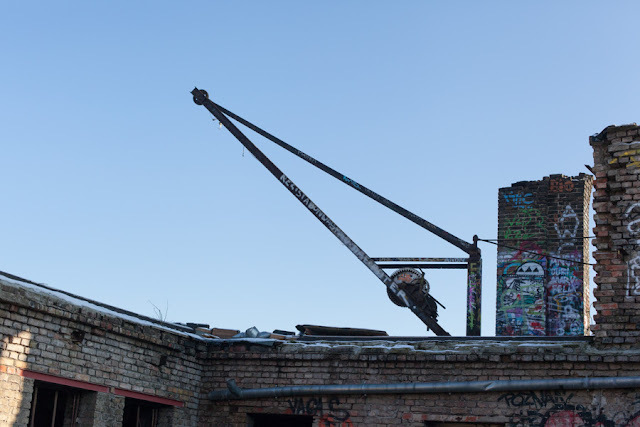 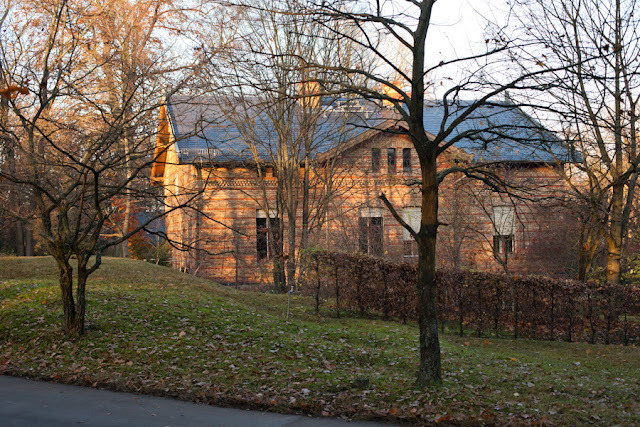 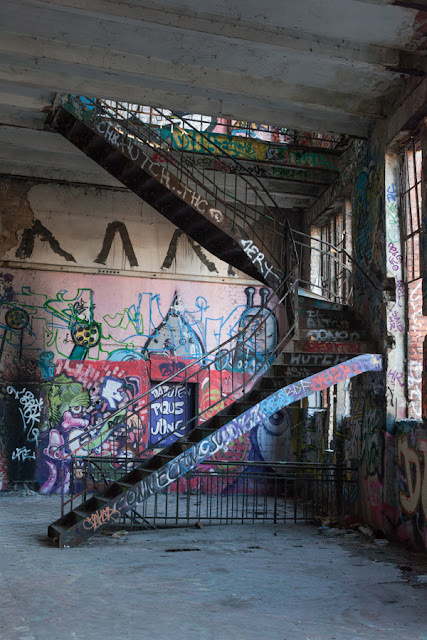 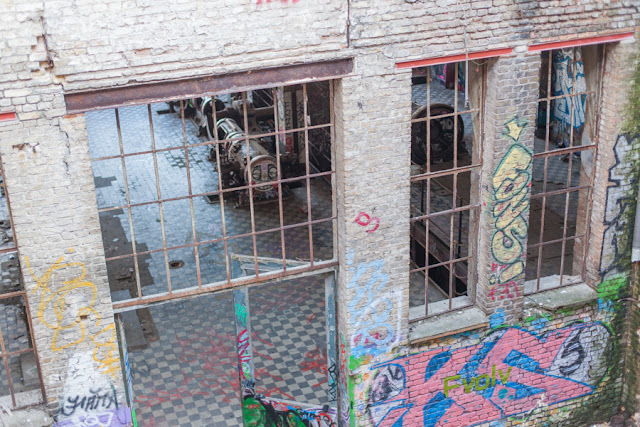 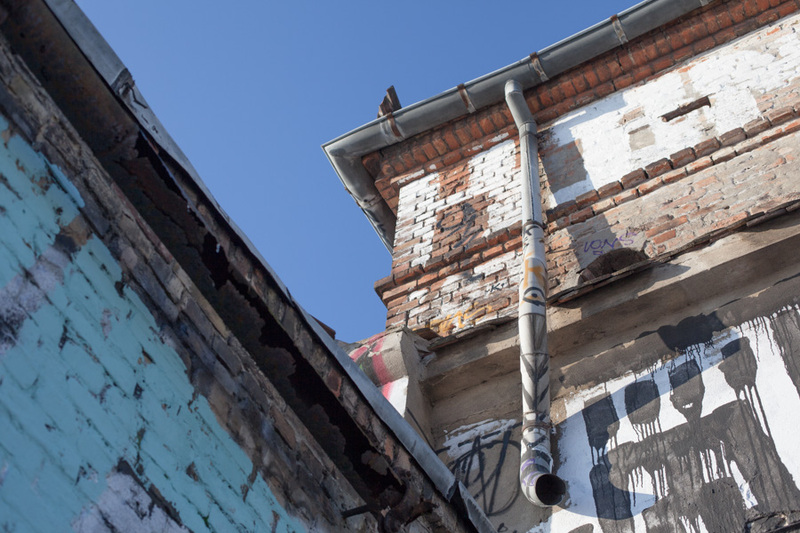 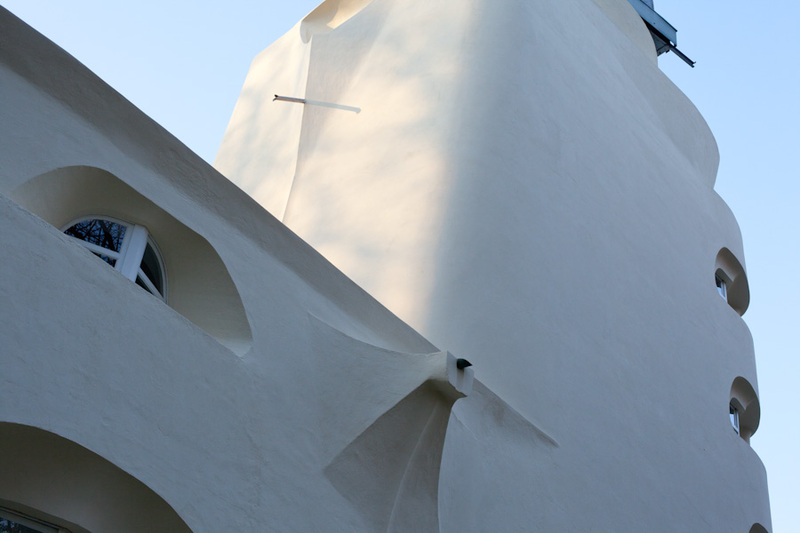 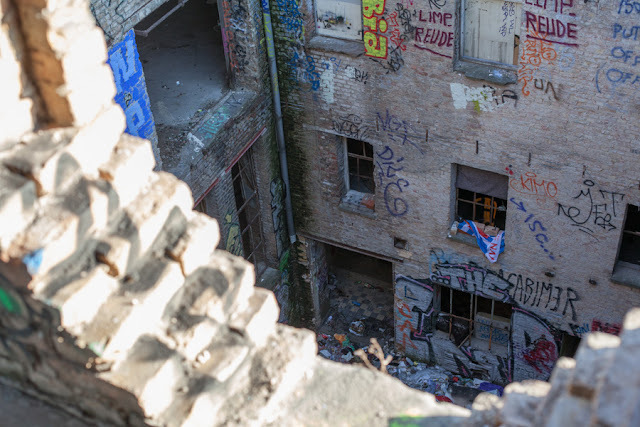 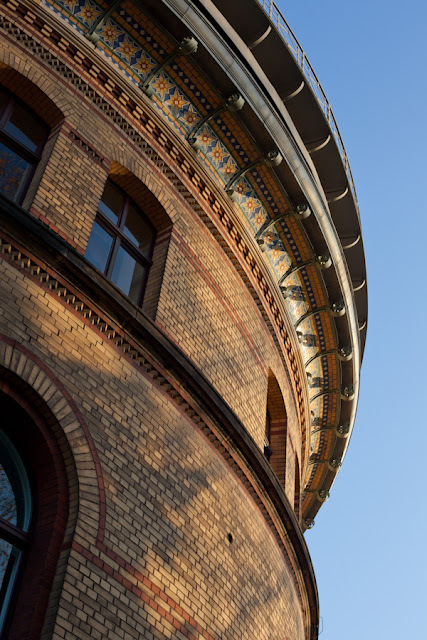 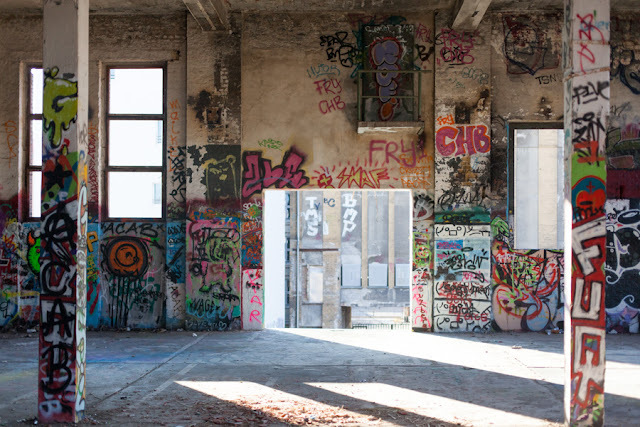 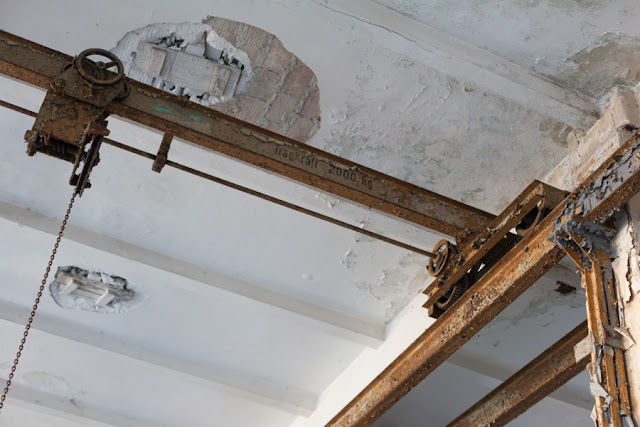 Being one of the last examples of this kind of buildings in Germany, the building is now part of the Denkmalschutz (Cultural heritage management) and all the projects to reuse the buildings or to create something new, must consider the original building. 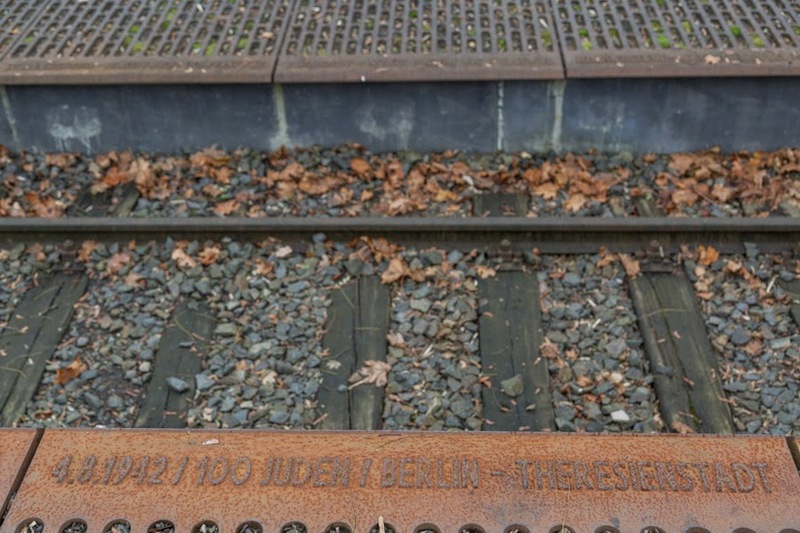 The place itself is very simple, there are some informations, a small monuments and the rails. 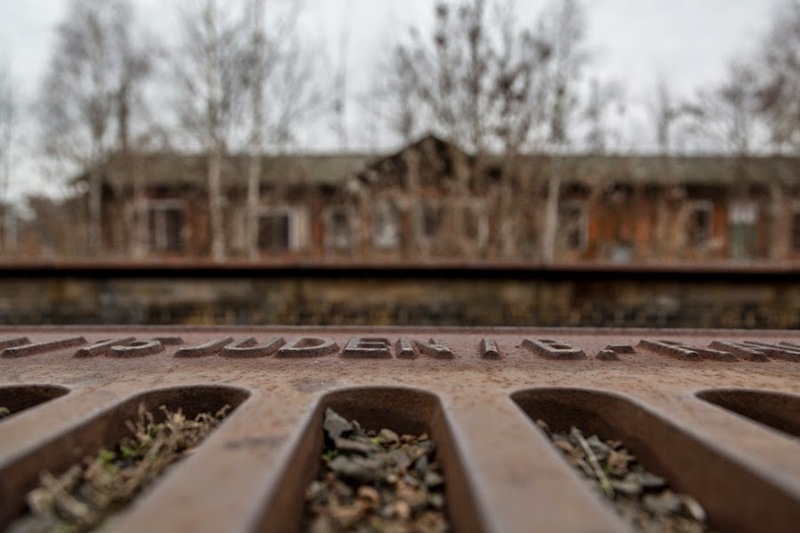 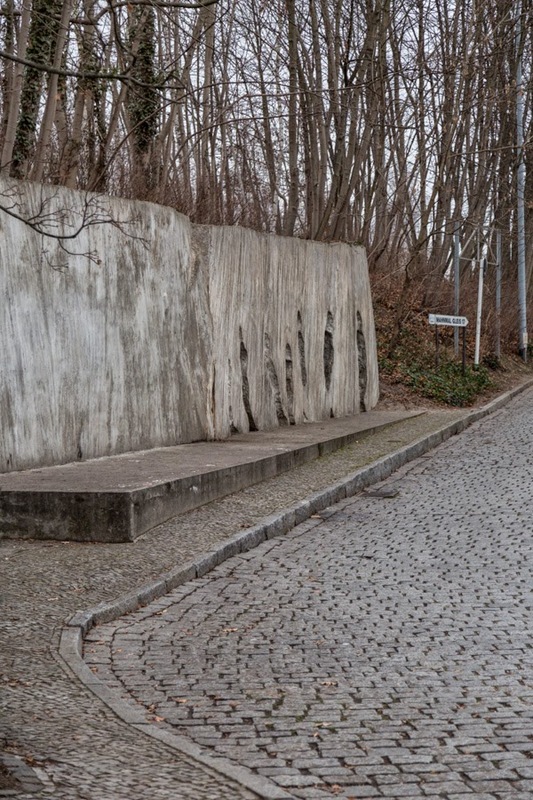 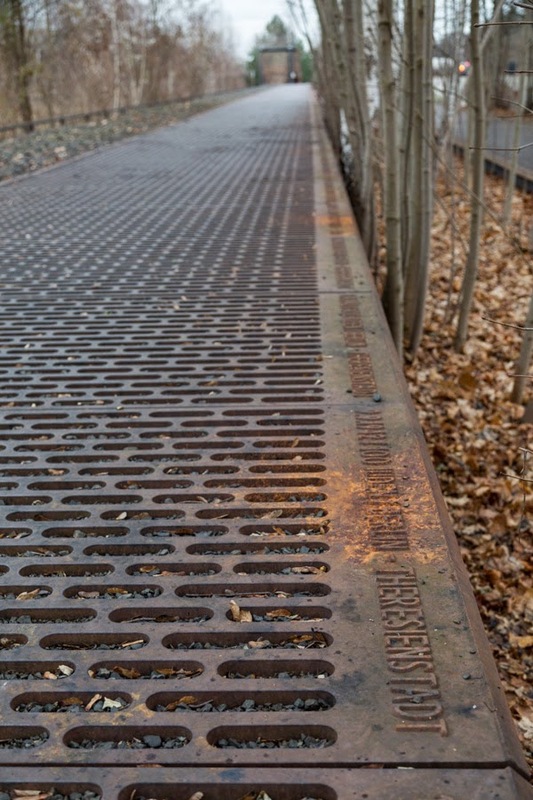 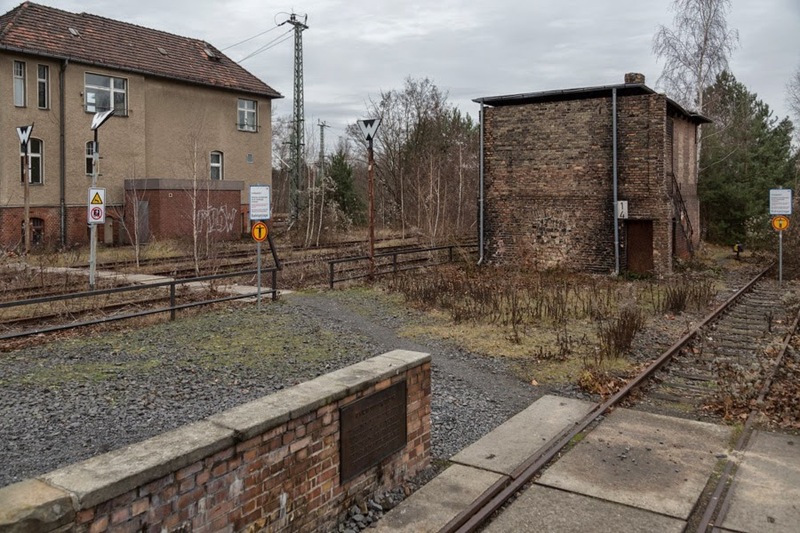 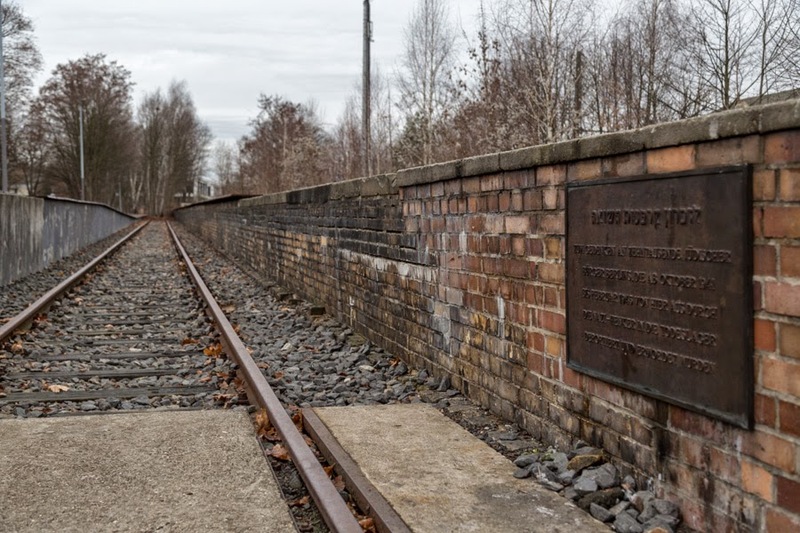 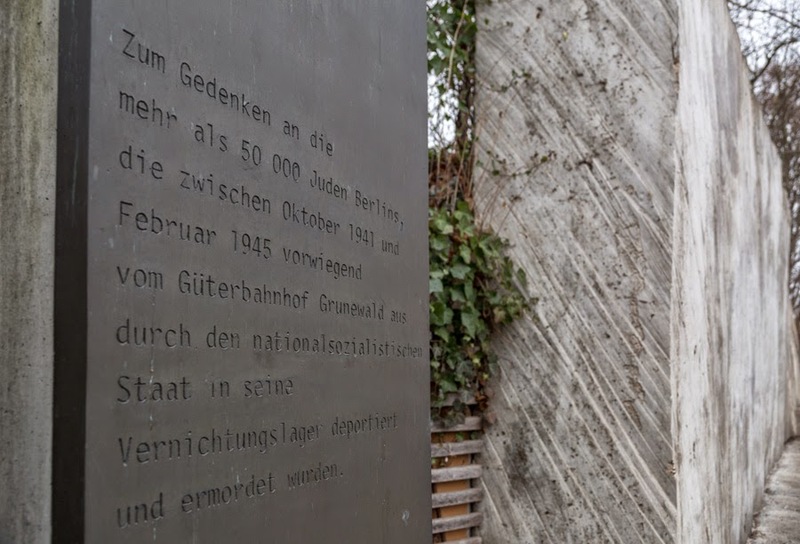 But in facts this is the base of this tragedy, the simple everyday life of trains passing and deporting jewish people from a very small train station at the border of Berlin to the concentration camps, to "Theresienstadt" (Terezín) and oher places of no return. 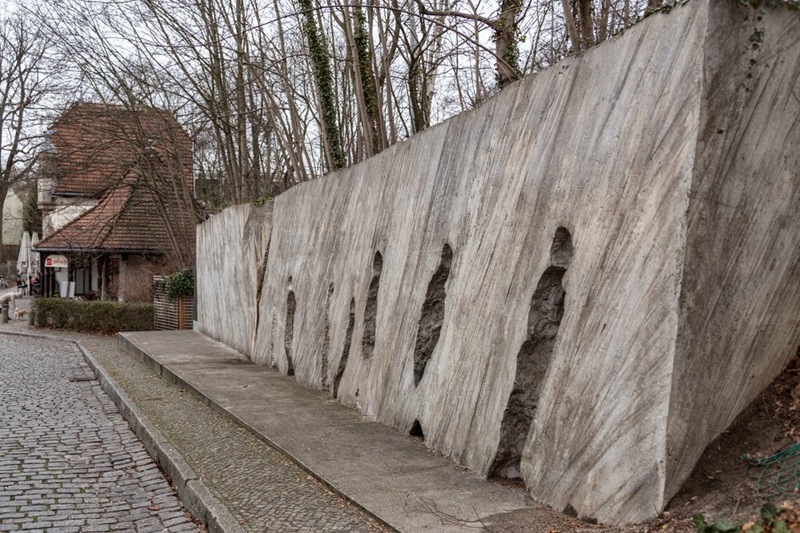 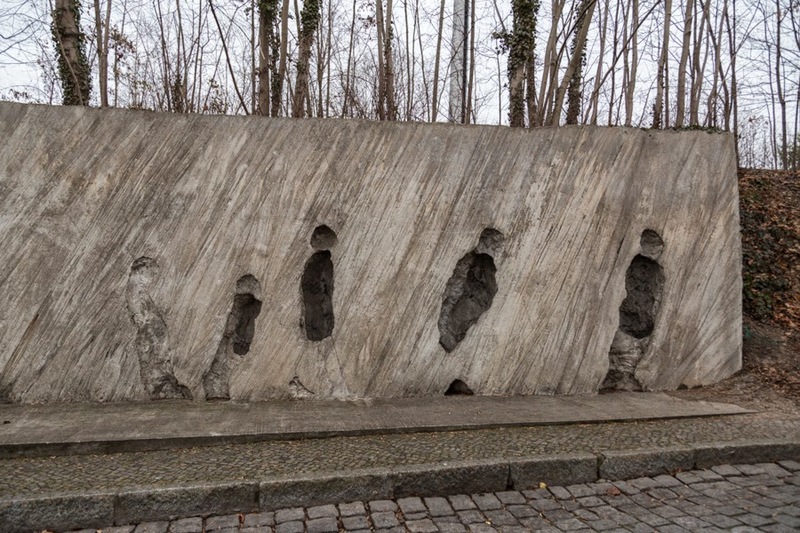 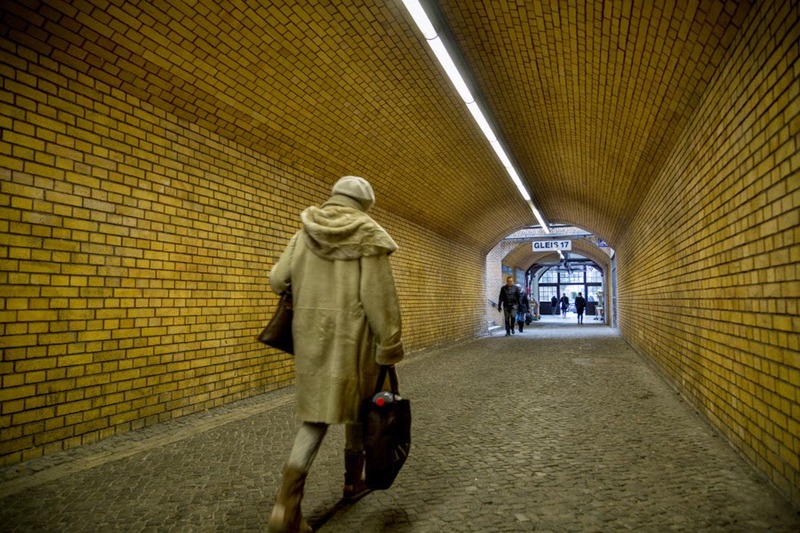 More then 50.000 left Berlin from this place, the railways remember the wagons and the number of deported people and their destinations, on the monument's wall there are marks of humans digged into it, blurred human forms. 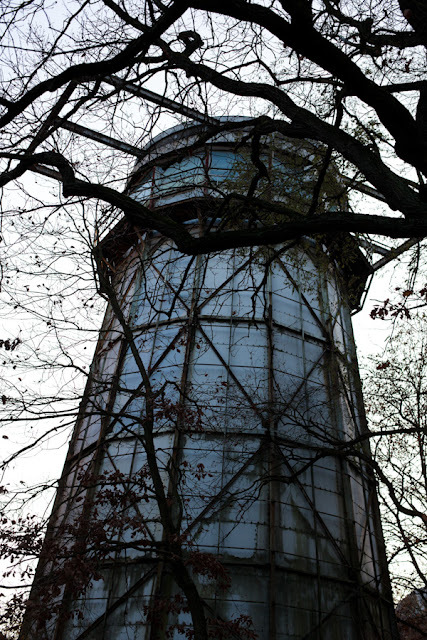 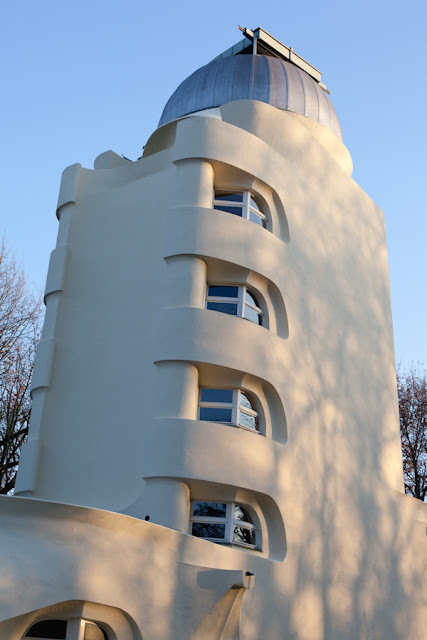 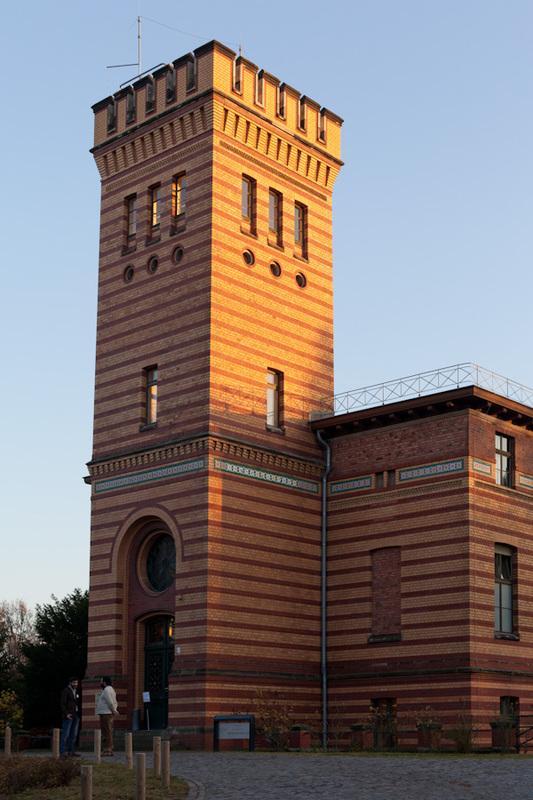 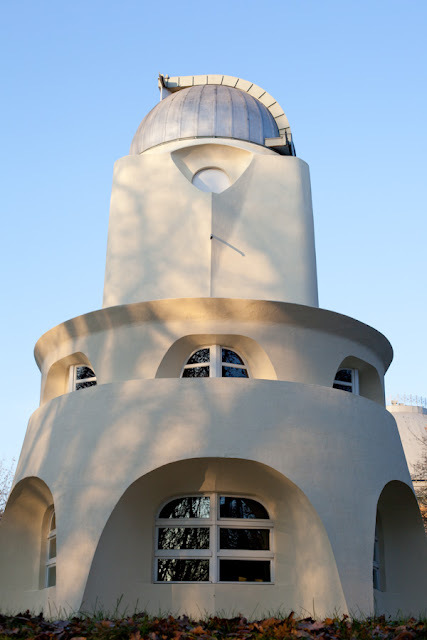 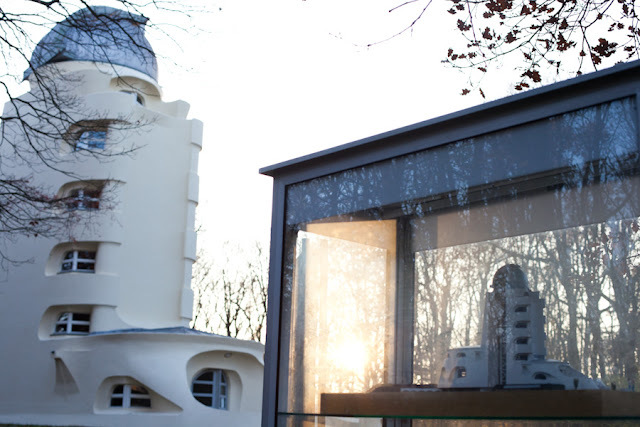 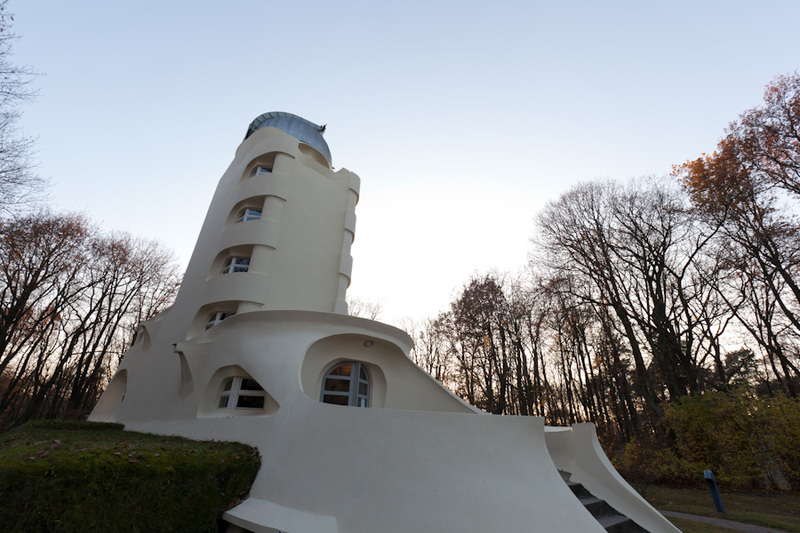 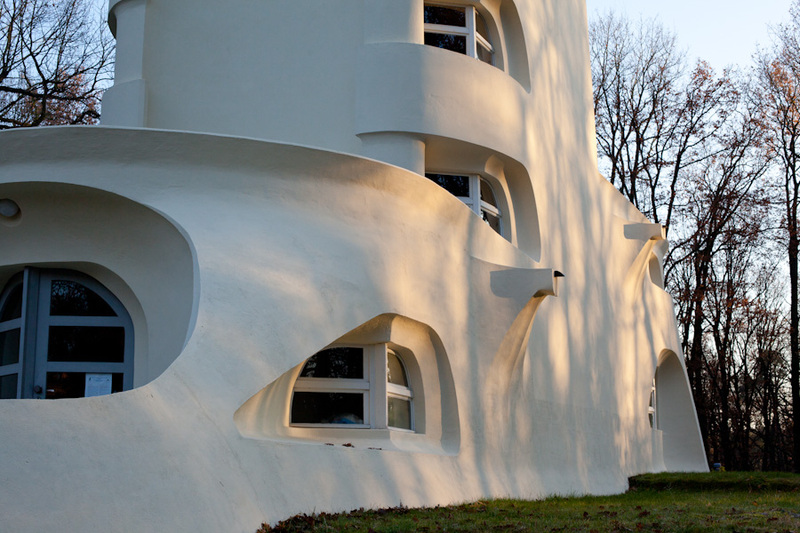 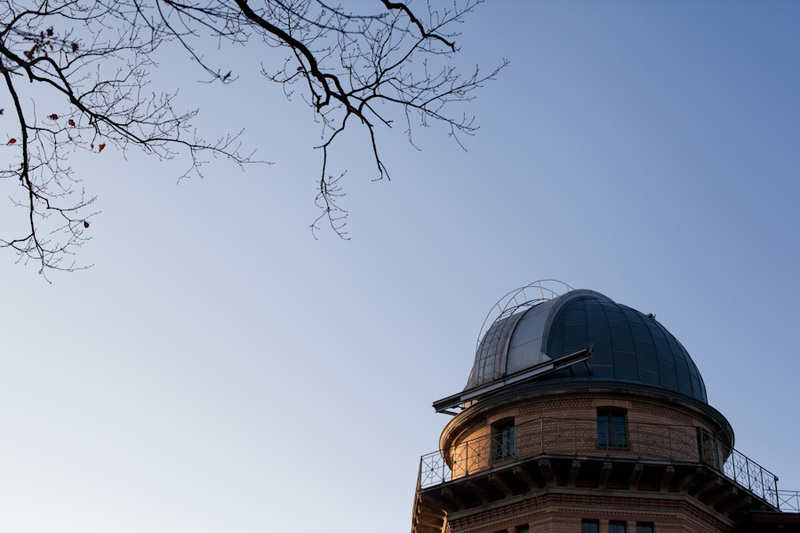 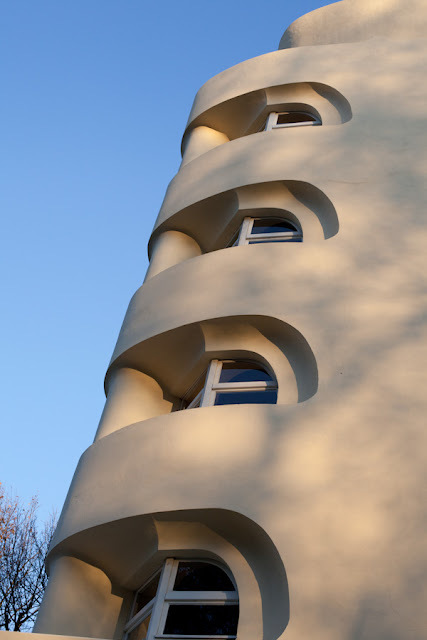 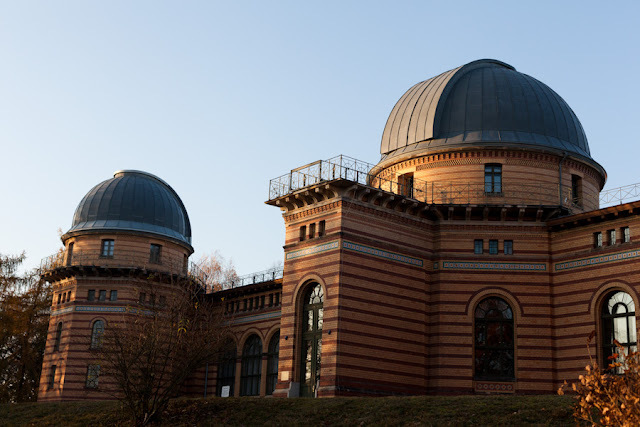 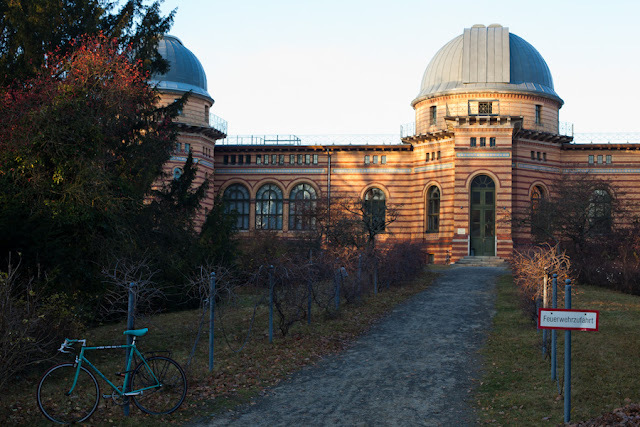 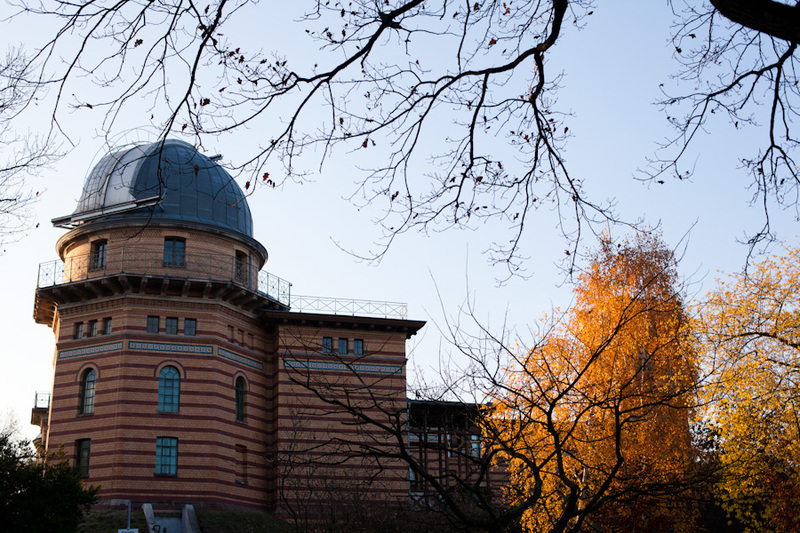 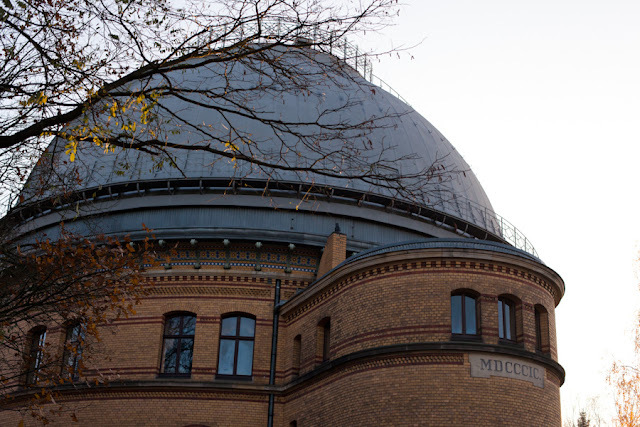 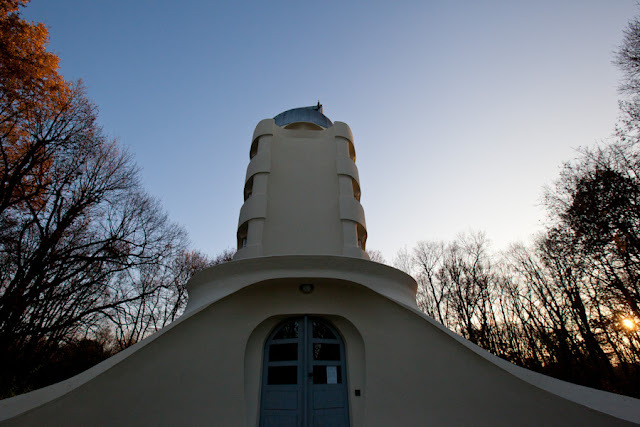 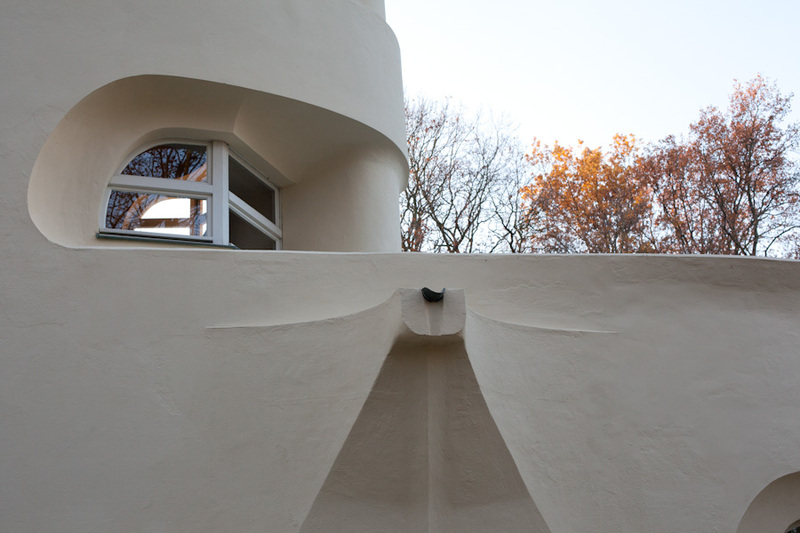 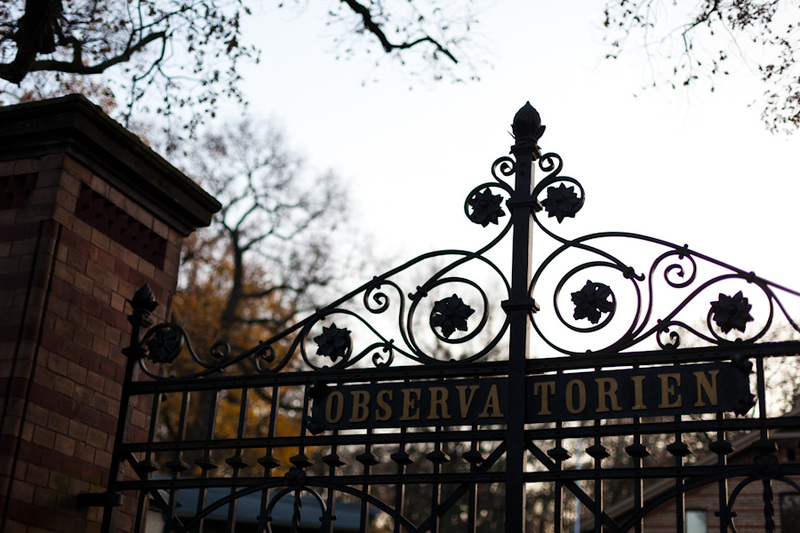 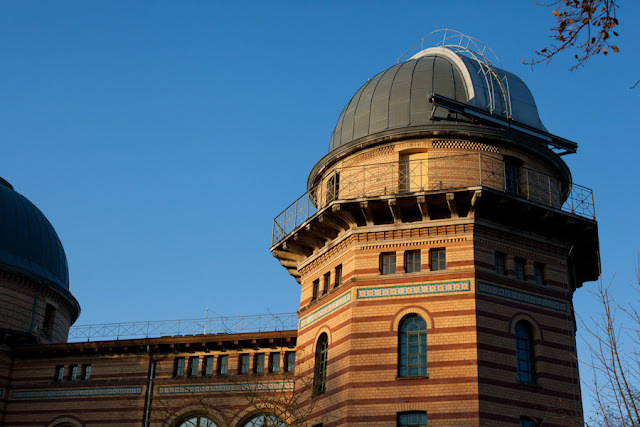 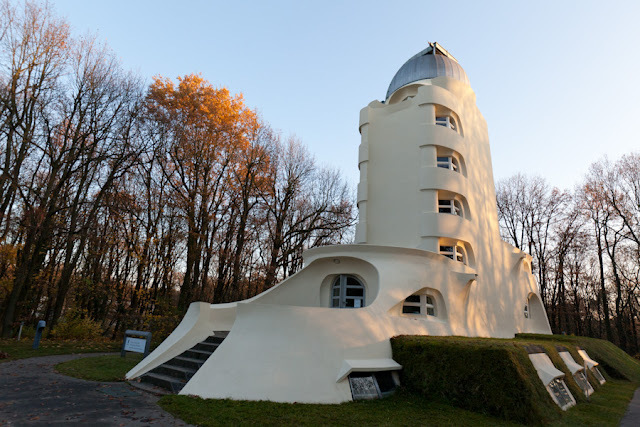 The Einstein Tower is an astrophysical observatory in Potsdam, built in 1924 by Erich Mendelsohn. 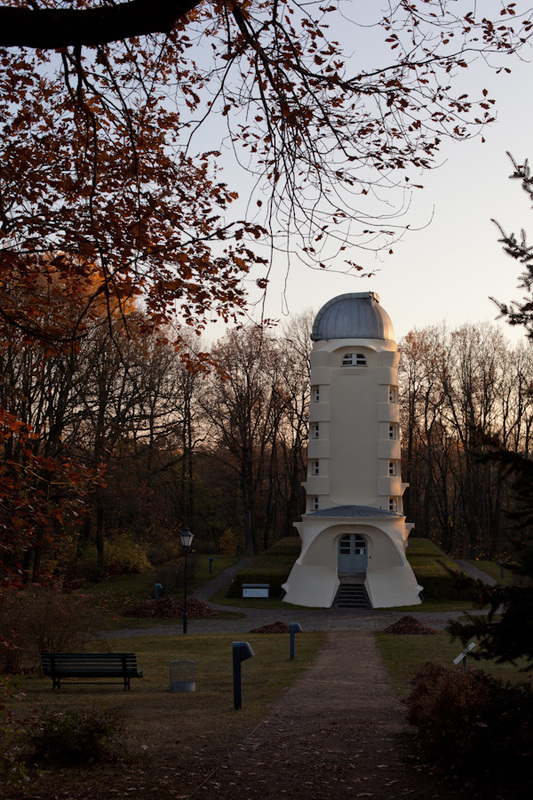 It's inside the Science Park Albert Einstein and it's still working. 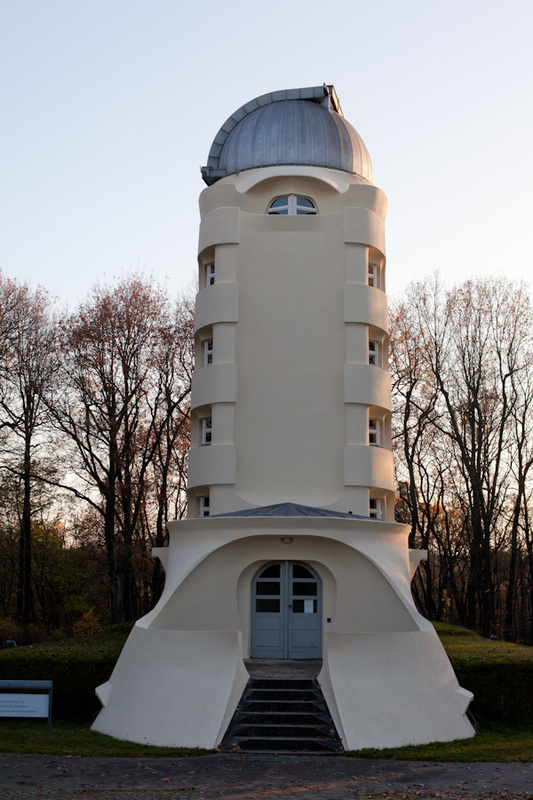 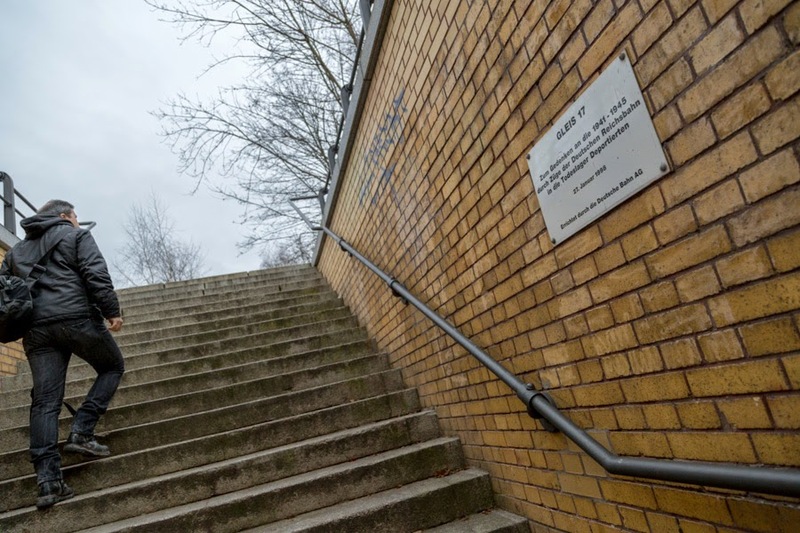 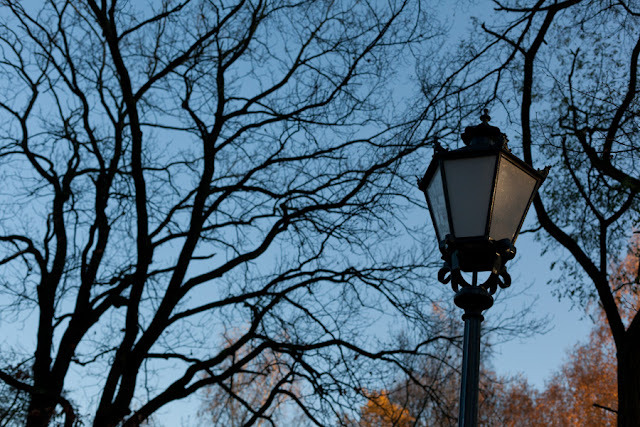 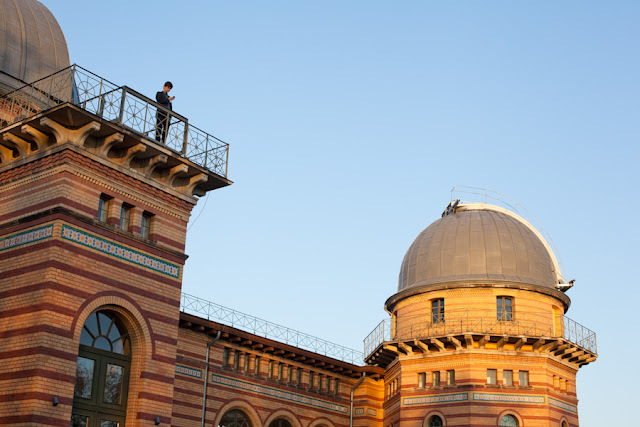 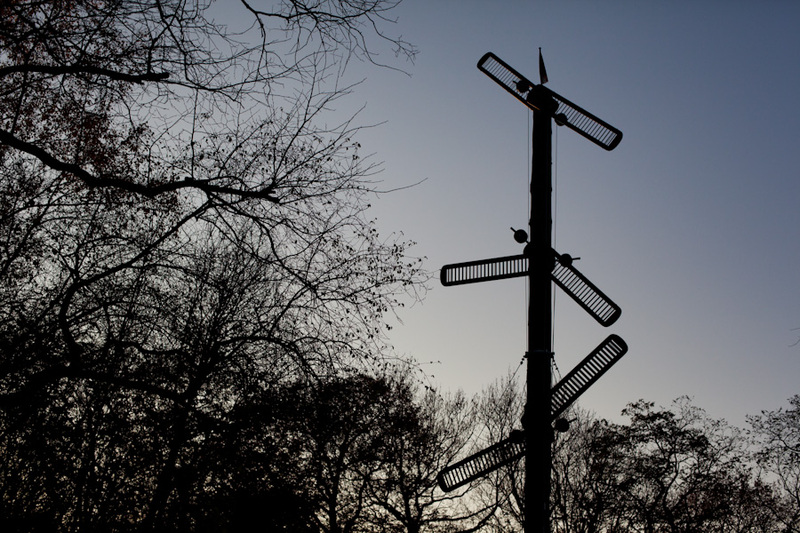 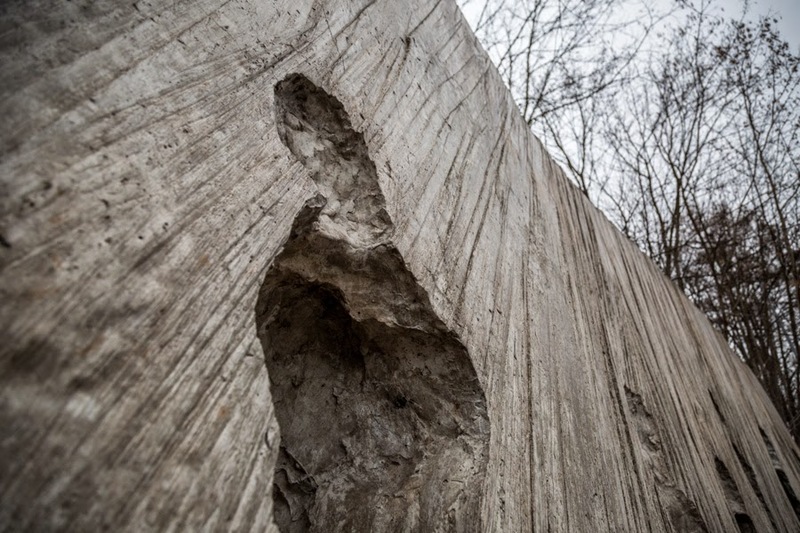 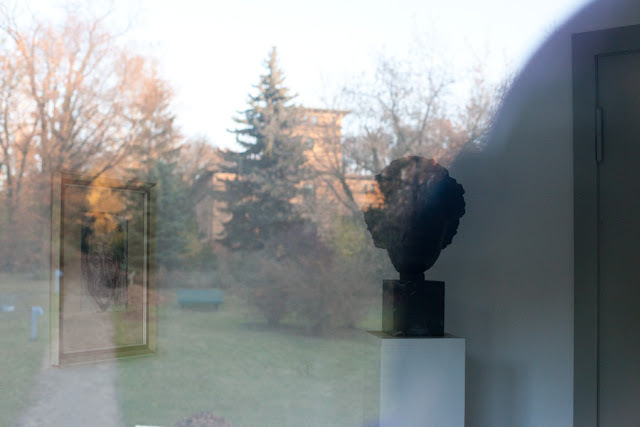 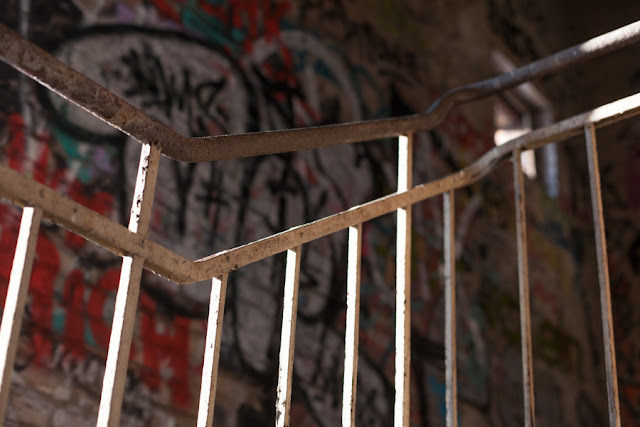 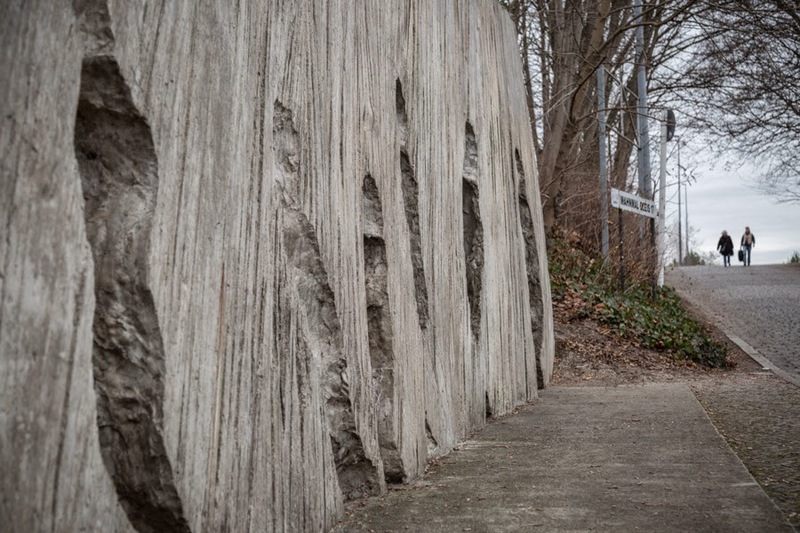 After the Nazis' anti-Semitic dictatorship began in 1933, the Einstein Tower lost its name and status as an independent institute, as well as pictures of Einstein were removed and sculptures were supposedly melted down. 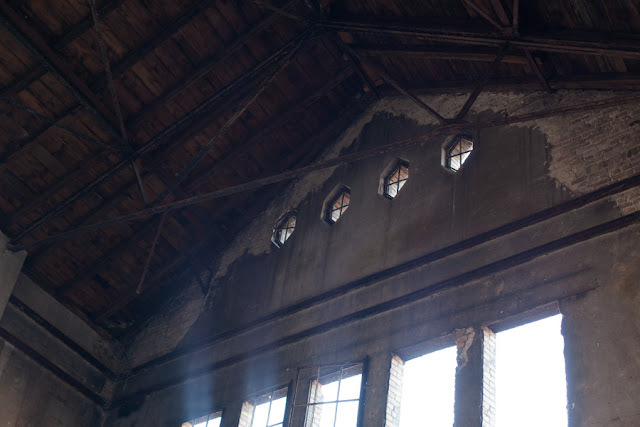 The building was heavily damaged by Allied bombing during World War II and then full renovated in 1999, for its 75th anniversary.